A traditional townhouse build in 1916 and became a coffee shop in 1938. The coffee shop continued business with the original owner until it was closed in 2006 after the owner’s wife had passed away. 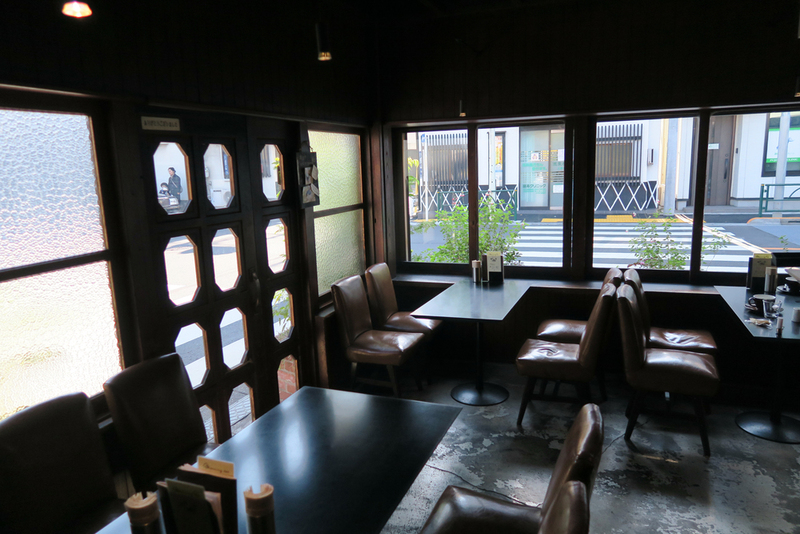 Kayaba Coffee was reopened in 2009 by a non-profit preservationist organization (Taito History Urban Studies Association) and remodeled by architect Yuko Nagayama. We ordered the ham sandwich set and their famous egg sandwich set. We went on a weekday and arrived shortly after opening. You can expect a line on the weekends. Smoking is allowed downstairs / upstairs is non-smoking.